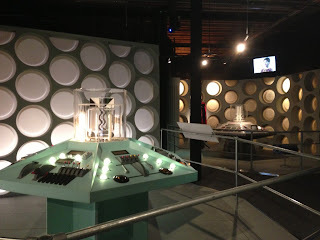 A replica of the First Doctor's TARDIS has been installed at the Experience, available to see from this week. I really need to make a trip over to Cardiff! I was thinking myself of seeing if there is any tour tickets left and going at the weekend. I went a few months ago when I first moved back to Cardiff but I want to go to the sets if I can and now I want to see this TARDIS set too. Just to add to your original post about it, according to SFX magazine this is the replica that was built for An Adventure in Space & Time. I couldn't see any online but I rang and they said you can buy at the desk. It's about £7 more expensive though, I think. The Experience will close for 6 weeks from Sept 1st to undergo an upgrade. 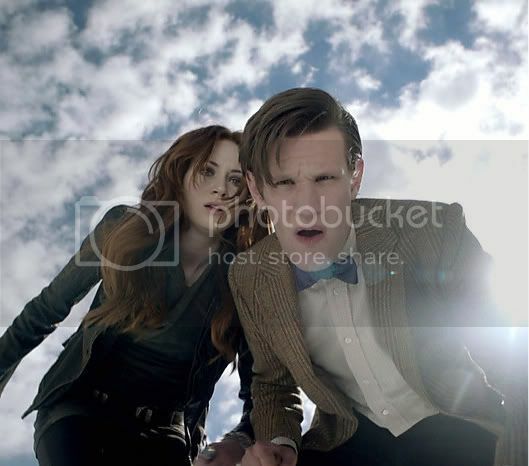 Has anyone been since the re-jig with Capaldi? I really want to but I've never got time anymore and I'm hesitant in case the actual museum part is all just the same. I haven't yet. My friend & I have discussed a trip to Cardiff to see it, but doesn't seem likely to happen any time soon.